An accessible middle-grade novel from popular author Patrick Jennings now in paperback. 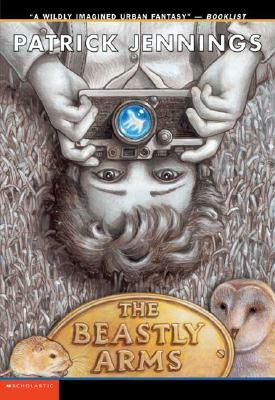 11-year-old Nickel moves with his mother into a mysterious apartment building called The Beastly Arms. 11-year-old Nickel and his mother need to find a new apartment. When their search takes them to an unfamiliar part of the city, Nickel is drawn to a strange building at the end of an alley - a building called the Beastly Arms.